Commencement of National Vetting Bureau – Children & Vulnerable Persons Act 2012. 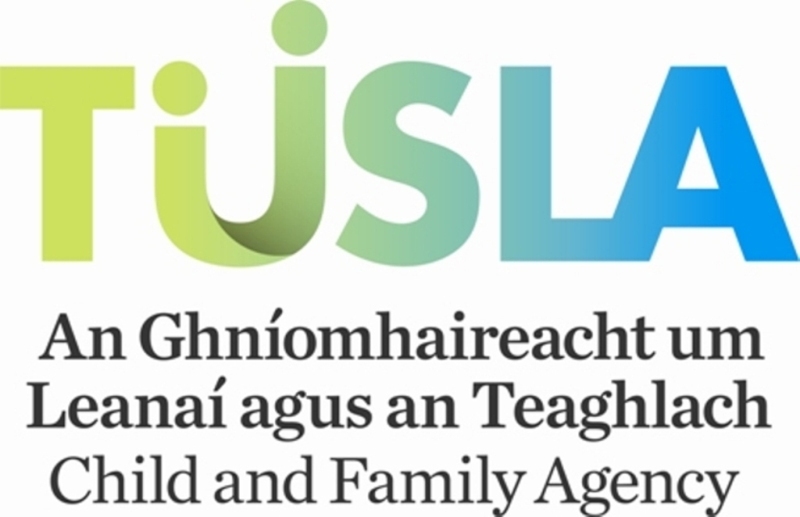 & Re-Registration of Early Years Providers under Article 58E of the Child & Family Agency Act 2013. As you may be aware the Garda National Vetting Bureau Act 2012 will be enacted from the end of this month. The Act will introduce a number of changes to Garda Vetting procedures and the structures designed to implement the act are promised to reduce vetting application times quite significantly. The full text of the act can be found on www.irishstatutebook.ie and further details with respect to the application process can be obtained from your authorised signatory or vetting provider. The Garda Vetting unit has closed on the 18th of April last with a view to re-opening as the National Vetting Bureau on May 3rd next. This is to allow the bureau to make the change over to their new on line application system. During this period of closure we are advising that providers would not seek to employ any additional staff members until the bureau is in a position to accept applications for vetting. Within this transition period if your service is inspected and you are found to have commenced a staff member and have not yet received a Garda Vetting disclosure for that staff you will be given a grace period of one month to produce the vetting disclosure to the inspection team. This month period will terminate on June 3rd next. You will not be deemed non-compliant in your inspection outcome report once the Garda vetting document is submitted within the timeframe. Please note that the other vetting requirements for that staff member will apply namely reference collection and verification. The staff member also should not have unsupervised access to children until the vetting declaration is received. This arrangement will be applied retrospectively to April 18th last. We will be in communication with our Garda colleagues and will keep these time frames under review. As you may be aware following commencement under Part 3, Article 12 of the National Vetting Bureau Act 2012 it is not permitted to employ or enter into a contract with any individual unless they have first obtained a vetting disclosure in respect of that person. 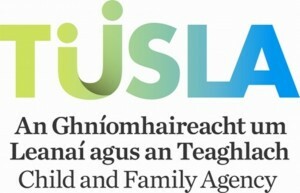 You may also be aware that you under Part 12, Article 58 E of the Child & Family Agency Act 2013 that providers who were previously notified to Tusla as an early years service under Part VII of the 1991 Child Care Act, were transitioned automatically as a registered provider under the new legislation. This essentially meant that your early years service was deemed registered for a period of three years from the date of commencement of the Child & Family agency Act (i.e. January 1st 2014 to January 1st 2017). Tulsa will now commence the re-registration on an administrative basis of those services that are currently registered with us from the week of April 25th next. This process is quite straight forward, you will receive an email from the registration team, and attached to this mail will be an explanatory note and a form which will outline your service details and a statement of our intention to continue your registration. The service provider (Registered Provider) will be required to review the details on the form, add some additional information and confirm all information submitted is correct and electronically sign the declaration of intention to be re-registered. Once these declarations are received and processed by the team you will receive a certificate of registration. This process of administrative re-registration will occur on this occasion only and in due course once new impending Early Years regulations are introduced a more comprehensive application process for registration of services will be implemented. Further information detailing the comprehensive process will issue in the near future regarding same.